Shaveworks Pearl Polish Dual Action Body Oil is a gentle cleanser & luxurious shave oil that reduces irritation while providing long-lasting shaving lather. Suitable for use all over the body, this cleansing / shave oil 2-in-1 leaves the face, legs, chest and anywhere else you may want to shave in perfect order. Editor's notes: Powerful rash preventing shave oil and post-shave cleanser. 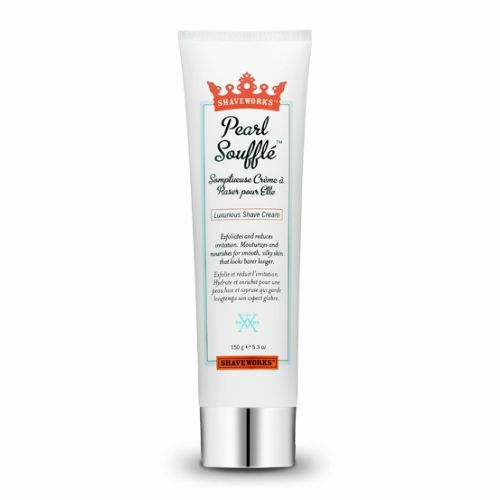 Pearl Polish can be used on the face and body, Especially powerful when used shaving legs. 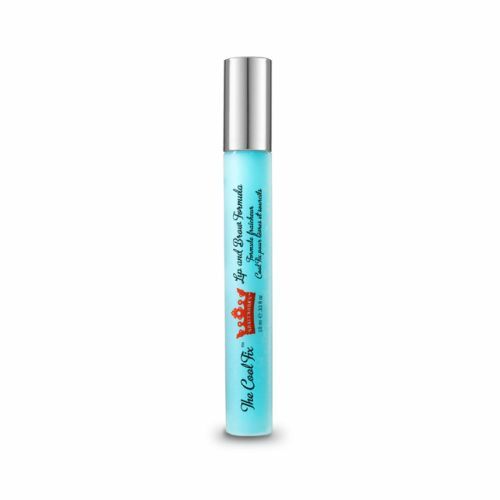 Give skin the ultra-royal treatment with this dual-action body oil — it’s both a gentle cleanser and sumptuous shave oil. When mixed with water, this rich oil gently foams into a luxe, milky texture. There’s no greasy residue... leaves skin touchably soft and luxuriously scented with notes of ginger, lavender and vanilla. The unique formula gently foams to luxuriously cleanse skin and leave it feeling silky-soft and freshly scented with ginger, lavender and vanilla. This multipurpose body oil also conditions and nourishes skin to give you the optimal glide for a close, smooth shave. Method of use: Use every day as a luxurious body cleanser — simply mix with water and watch it transform into a smooth, milky foam that cleans and softens skin. Tips: Use the oil while shaving — massage a small amount onto legs, bikini area or underarms during or after a shower. Rinse razor after every other stroke for the smoothest shave. Rinse with warm water. Apply before shaving as a pre-shave oil. Wash the area after shaving with warm water and a small amount of the oil. Can be used as a cleanser and a shave oil.